CRUD – Create Read Update Delete are the first step to learn in database programming. 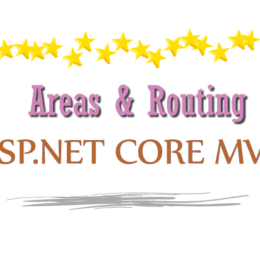 Entity Framework helps you can do the CRUD Operations easily in ASP.NET Web Forms. 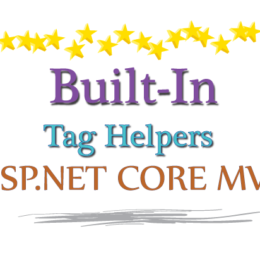 The Entity Framework (EF) makes coding simpler and faster. 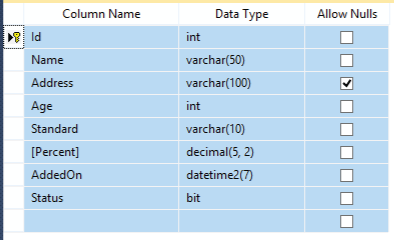 In this tutorial I will teach you how to use Entity Framework (EF), I will create a Student Form which will create Student Entries (Records) in the database. 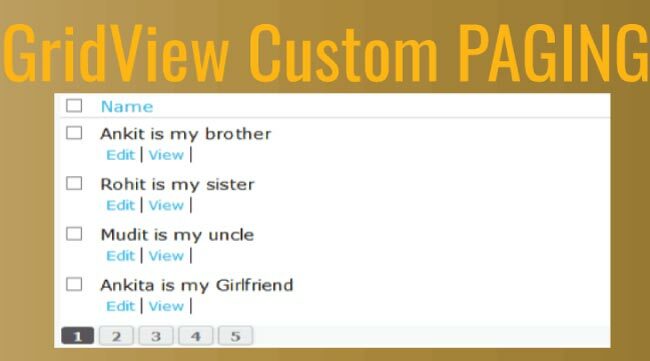 Below this form I will put a GridView control, to read all the records and show them to the user. 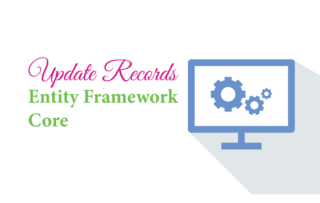 The GridView will also help in Updating and Deleting these Student Records through the Edit and Delete icons that are provides in each of it’s rows. The CRUD Operations will be done in the Student table. 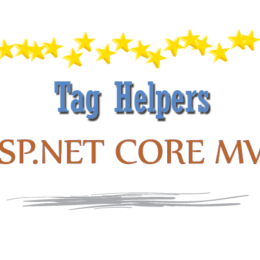 The above SP is a Custom Paging Stored Procedure that will make the websites lighter and faster. I used this procedure for binding GridView, making it super-fast and much lighter in weight. You can also read the tutorial – GridView Custom Paging if you want to get more knowledge on this topic. In this tutorial I will perform all CRUD operations from the same Web Form. 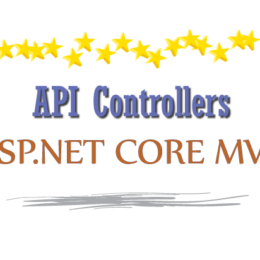 I have also written the tutorial on performing CRUD Operations in ASP.NET MVC where every operation is also performed on the same page. I created a Student Form using an HTML table. Through this form the student records will be created and updated. Below this form I have placed a GridView that will read these records from the database table and show them to the user. The jQuery validation will make sure that the form accepts only valid student entries and then inserts them in the database table. 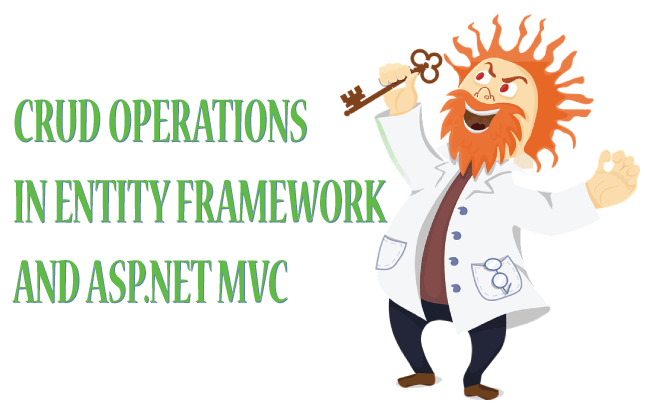 I will be performing CRUD Operations through Entity Framework therefore you should add the Entity Framework in your website. Next, create an EDMX file for it. I have written a tutorial on this topic too – check Entity Framework – How to Create an EDMX file in Visual Studio to find out how to create an EDMX file. The Click Event of the button given in the form will Create the Student Record. So add the button click event code to the index.aspx.cs page. The button click event will perform the insert of the Student record in the database. I am using EF for Creating the Records in the database. You can also see that the same button is performing the Updates of the Records. The if condition does this trick. I am checking the query string value for id. If it is null then I perform ‘Insert’ else I perform ‘Update’. I will discuss the Update feature on the next paragraph. The BindStudent(0); function binds the GridView. The 0 value passed to it is telling to fetch the records for the first page of the GridView. I will discuss more about it on the Read Student Functionality later on. The button click event of the form performs both the Insert and update of the Student records. For doing the update I am passing the student id to the query string value. So in the Page Load event I will have to bind the form with that Student’s record (whose id is passed in the query string). All the above operations are done on the IsPostBack block. First the GridView is bind to the first page records through BindStudent(0);. Next I check if the query string has an id, if yes, I am calling the BindStudentById(id) function. The work of this function is to bind the form with the Student whose id is passed in the query string. Through the GridView I am giving the option to edit a Student Record. This is done by providing a Template Field which contains an Image Button. This button shows an edit icon (pencil icon) against every student record shown by the GridView. On clicking the pencil icon the row command event fires and the page is redirected, passing on the student id record in the query string. In this way the Update Record functionality will work. 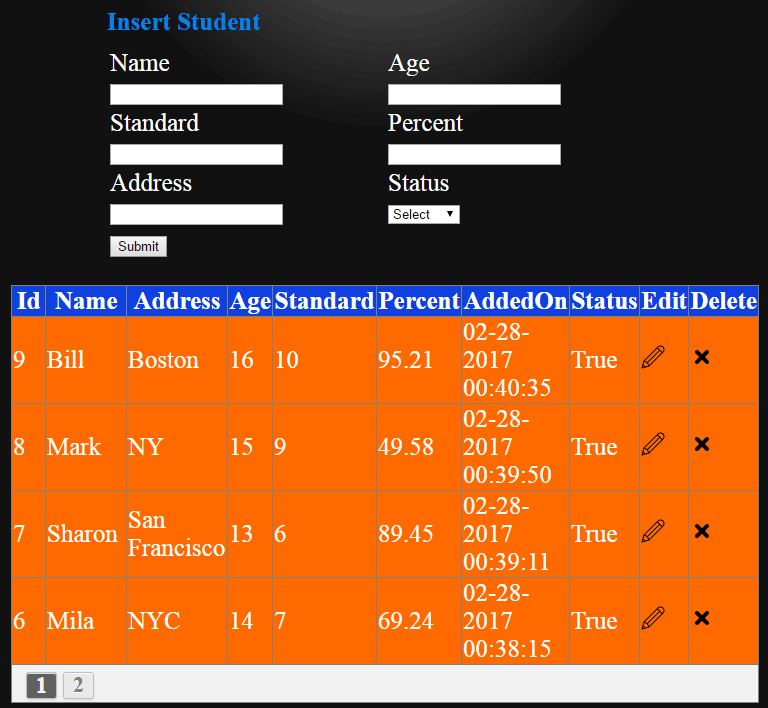 The BindStudent() function takes the page number in it’s parameter and binds that page records to the GridView. I am setting the GridView page size as 4 and then calling the GetStudent Stored Procedure. This will provide me all the Students Records that comes in that page number. Note – I am also implementing custom paging in the GridView. For deleting a record through GridView, I am using another Template field that shows a delete icon (cross icon). On clicking it, the GridView’s RowCommand event will fire. I already added the GridView RowCommand event on the Update Record functionality, so update the RowCommand event code by adding the below new lines to it. This completes the delete functionality also. 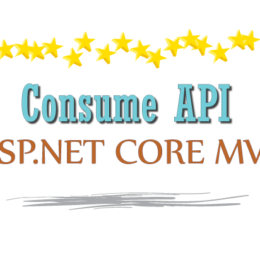 In this way we can perform CRUD Operations in ASP.NET Web Forms. If you liked this tutorial please share with your friends in Facebook, Twitter, Pinterest, Google Plus and Reddit.